Facing foreclosure? We can help. The foreclosure process can create a great deal of anxiety, stress, and fear in homeowners. A lot of the anxiety, stress, and/or fear is caused by the uncertainty of the foreclosure process and the fear of being put out of one’s home without adequate notice. However, The Law Offices of Debi Rumph can ease a homeowner’s anxiety, stress, and fear by being there every step of the way with the homeowner in the foreclosure process. 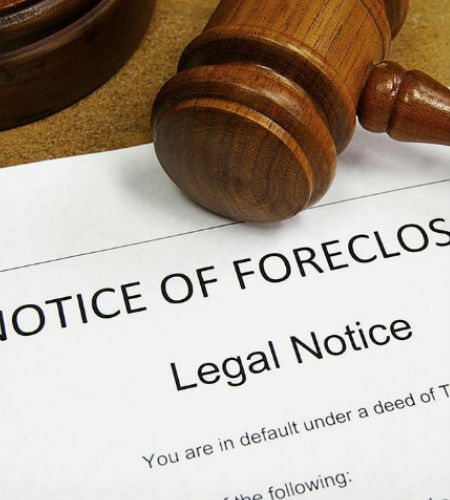 The Law Offices of Debi Rumph provides affordable foreclosure services. Homeowners are required to pay us flat fees, which includes an initial fee and monthly fees. 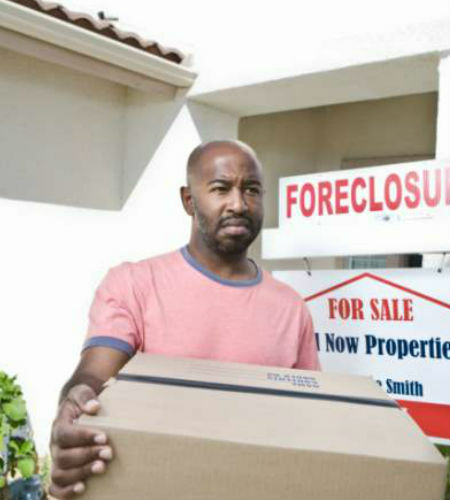 If a foreclosure action has not been filed, the homeowner must pay an initial flat fee for The Law Offices of Debi Rumph to undertake representation. Saving the money they are no longer paying on the mortgage to recover from the foreclosure and start all over! How can homeowners afford these services? During the foreclosure process, the lender will not accept any mortgage payments from the homeowner. Therefore, the homeowner can use the money that was once used to pay the mortgage to pay the monthly fee. The remainder of the homeowner’s money should be saved to assist the homeowner in recovering from the foreclosure. For example, if the homeowner will become a renter at the conclusion of the foreclosure process, the homeowner should save enough money for a security deposit and first and last month’s rent. Additionally, since the homeowner’s credit will suffer from the foreclosure, the homeowner should consider saving more advance rental payments for those landlords who will require additional security before renting to the homeowner. Additionally, if the homeowner signs a lease before the foreclosure process concludes, the Law Offices of Debi V. Rumph will review the lease before the homeowner signs it.